School is well underway now and things are going very well. 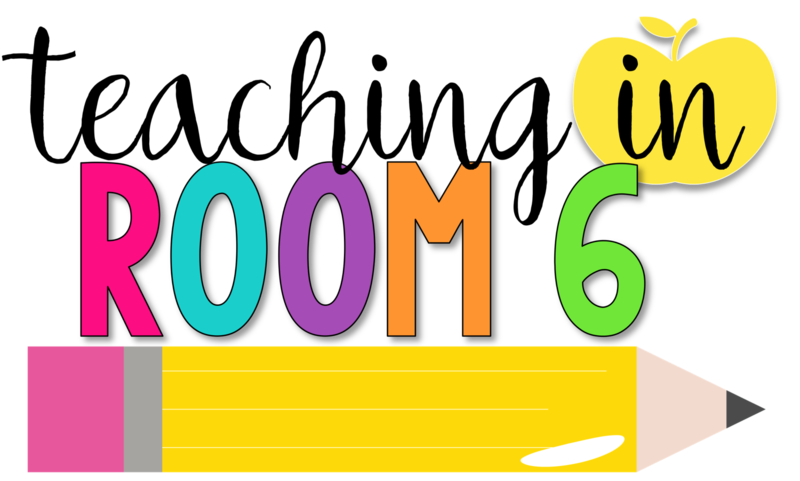 The kids are settling into a routine, learning the the procedures, and starting to really gel as "Room 6". And with the rules in place and the structure set, I am not able to get more into the real "meat" of the content. And when I say content, if you know me at all by now, you know I really mean social studies. Our first unit is on the Pre-Columbian Native Americans here in the United States. I like to have the unit focus on the environmental factors that made each cultural group different. I mean, the Plains people are vastly different than the Desert Southwest because of the areas in which they lived. So my in class study really centers around the differences and similarities in culture. The students, however, really do like to learn about the individual tribes and what makes each one unique. Since I don't have time to teach about each tribe on its own, I came up with a solution years ago....a Native American Museum! At the beginning of my unit, I pass out an entire report and presentation packet to my students. They choose a tribe they would like to research (I make sure there are few overlaps) and I send them on their merry way. During class, we are learning about the general culture groups. At home, the kids get to be more specific. They learn about the basic housing, crafts, clothing, geographical area, and customs of the tribe they are researching. The kids get to actually build the house, make dolls wearing the clothing, write expository paragraphs, create maps, and construct the crafts typical of the tribe. The best part is, though, that the pages they are given tells them exactly how to do the project. They can literally do it independently at home with very little help from an adult (although, admittedly when I did this in 3rd grade I did have to guide them along a bit more than I do with 5th graders). In about 4 or 5 weeks, the students come to school with a completed trifold with all of their research. The day the projects are due, it is so neat to hear the oooohhhhs and aaaaahhhs of the kids admiring the hard work of their classmates. I am even blown away by some of them! And right about now you are probably thinking of all of the ways that this just won't work. I am here to tell you that it will. I have taught in a Title 1, 100% Free and Reduced lunch school for 13 of the 15 years I have taught. I have worked with students who have little to no support at home. Students who had not a dime to spare on anything extra. I have done this same project (with various levels of scaffolding) in grades 3, 4, and 5. And every year, I get nearly 100% of the projects back. How, might you ask? I make sure to send home a progress form at least once a week. This form is a sort of "check in" for the kids. It made me aware of where they were on the project, gave them a chance to ask questions, as well as kept the project fresh on their minds. 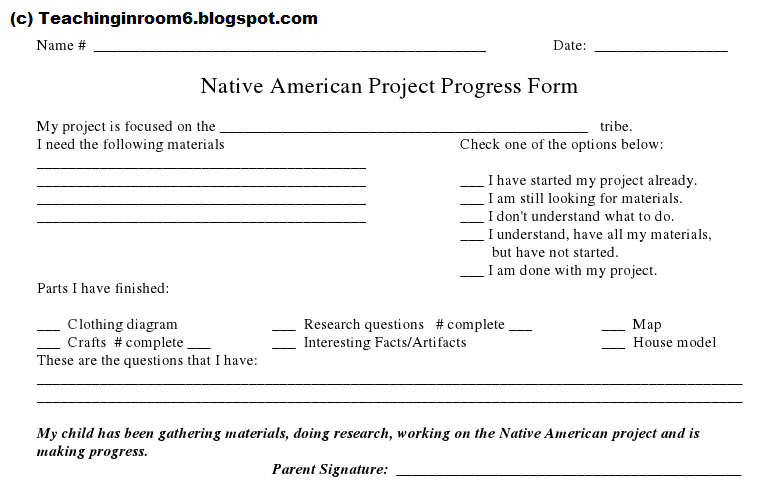 When I have the students turn in these forms, the "realness" of the project is there and the kids are always thinking about it. It keeps them on top of things and, because of that, I have a great success rate with this project. They also have a chance to ask me for any materials they may need. If I have it (ie: construction paper) I will gladly give it to them. If I don't (ie: wood and nails or army men or whatever else they think they have to have...but probably don't ;) ) I just tell them I don't have it and offer up an alternative solution if I can. This system seems to work for me. I also include a calendar for the students. Some years, with some classes, I required that they turn each part of the project in on a certain date (3rd grade for sure). We would then put the presentations together in class. This would ensure that each part was there, instead of just hoping that it would be come the due date. But for most classes, the check in form does the trick just fine. What I really love about this project is that, for many of them, it really is the first time they do something so big at home. The pride and joy they feel when they are sitting in the "Museum" telling others about their tribe is priceless. They learn so very much and really do walk away with a better feeling of social studies. 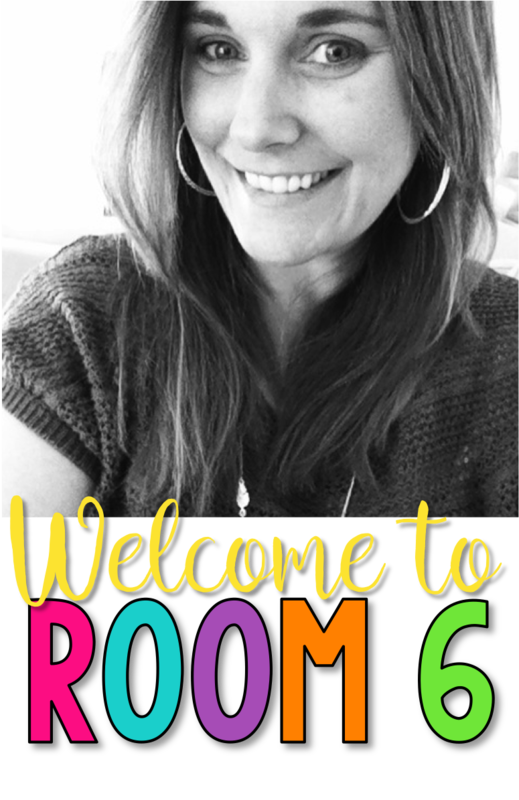 It is fun and interesting, and JUST the thing needed to introduce the students into this fabulous world of social studies for the year! If you would like this project, it is available at my TpT store. Just click here. And for my readers, if you purchase the project, I will customize the descision page for you with specific tribes you would like to add (ie: California Tribes if you are a 4th grade CA teacher) Just let me know! Steph - they turned out absolutely amazing!!! Boy, those students must have one FANTASTIC teacher!!! I teach 6th grade Social Studies in PA. I'm starting to plan their projects for Central America that they will do next month. Definitely still in the planning process! I plan on having 6-8 project options and they can choose which one best suits their personality. I taught 4th last year and the Social Studies teachers gave their students a choice and their projects turned out great. I'm really excited to see what 6th grade will do for their projects. By the way, their exhibits look great! I did that (choice of projects) when I did the CA Missions. You are right, they turned out great! Please come back and report what you did later. I would love to hear about it! I bought the file this afternoon and it looks great! Would you send me the decision page for CA tribes? Thanks! I bought the Native American project a couple weeks ago, and would love the California tribes option. That will be my next unit, after we finish the Constitution. I love this idea. Also I developed a choice of projects for the California missions unit, but I'd love to see yours (and am willing to share what I came up with as well) - is that possible? Your TPT products are really fantastic! Easy to implement, clear, helpful and engaging for the kids. At the moment, calendar math is my students favorite part of the day. That is SO great to hear Mo! Thank you for sharing...and I would LOVE to see pictures! This is such a cool idea! I'm thinking this idea could easily be used for other social studies units. We start our social studies with the colonies, and I'm really wanting to do a new colonial project on each colony. Perhaps one for each colony and the major tribes they interact with?! Thanks for the awesome idea! 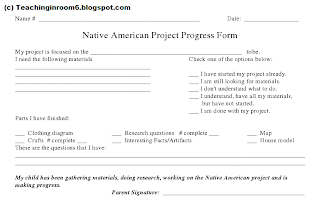 Last year, for the colonies, we did a Colonial Trade project (which I found online here http://www.lospaseos.mhu.k12.ca.us/5thweb/colonialproject.htm) We didn't do the entire thing because we had already done the Native American museum, but the parts that we did do my kids had a blast with, and I thought they came out GREAT! Maybe that is something you can do? Hi, great example of just the sort of interconnected, student-constructed learning that all of us need to focus on nowadays. In fact, I think it even ties in with the Common Core! (Can't think of the exact standard off the top of my head,but this is the idea regarding what they want us to aim for, I think). I like how you mentioned how well it worked in the urban schools where you've worked. Hello! I just purchased your Native American Unit and it looks fabulous! You mentioned customizing the decision page with specific tribes. I teach in Oregon and we are studying the Native American tribes of the Pacific Northwest (Both Coastal and Plateau Native Americans). Thanks! This project is great so glad I got it!!! I do have a question. I have 7 SPED students in my 2md block class. How would I modify this?